Apparently the success continues unrestrainable of Nintendo Switch, also characterized by a constant expansion of the roster of games available for the mobile console. The last name on the always longer shopping list is that of one of the horror video games more known of the last years: Outlast. Outlast is a survival horror in which the player plays the role of a journalist, the author of an investigation into an asylum. The aforementioned asylum is obviously a laboratory in which they were conducted experiments on humans. The player has no way to defend himself - he can only try to escape the monsters that inhabit the asylum. The game is already purchased on Switch, and does not appear on its own: it will in fact also be purchased Bundle of Terror, which contains, in addition to the basic game, the DLC Whistleblower. 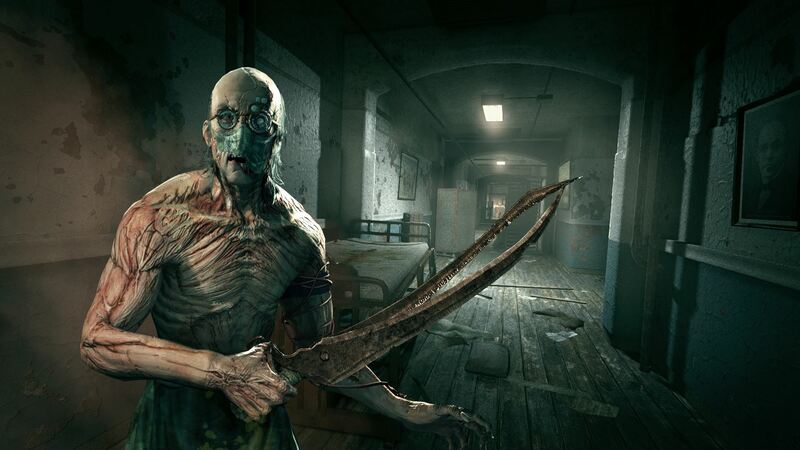 Finally, the horror landing on Nintendo Switch does not end here: Outlast II will soon arrive on the hybrid console, with the launch planned for the 27 March.